Federer’s victory marked the first time he had defeated Nadal three times in a row in 36 ATP Head to Head meetings, following his five-set triumph in Melbourne in January and a three-set win in the 2015 Basel final. “In Australia, it was a very close match. 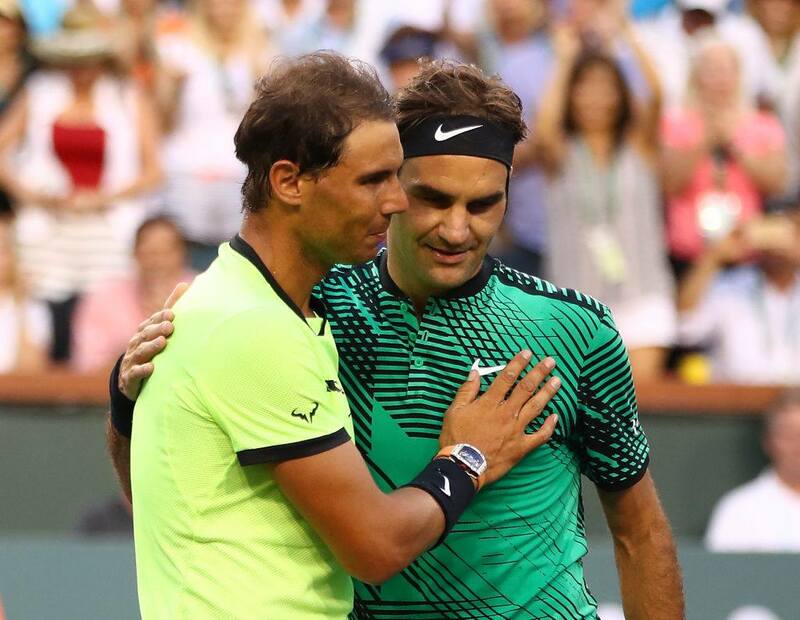 I had good chances to win,” Nadal said. “Today, not. Today he played better than me. These kind of matches, when you're not playing your match, it is impossible to win. 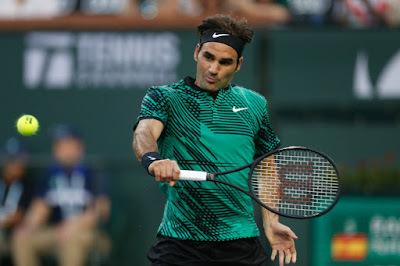 “I think the backhand has gotten better because I have been able to put in so many hours with the new racquet now,” Federer said of his more aggressive approach off the backhand. “Really, since this year I feel super comfortable with the racquet, and I think I have also gained confidence stepping into it.